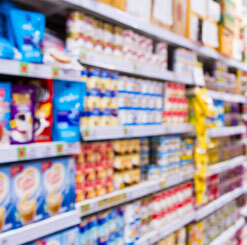 India Bazaar’s newly revamped online store allows you to shop products online at the store price. 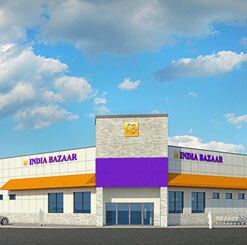 Get more information on India Bazaar’s franchising program. 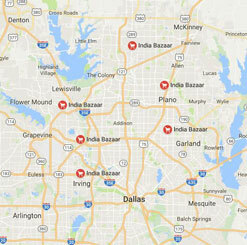 Find an India Bazaar location near you.